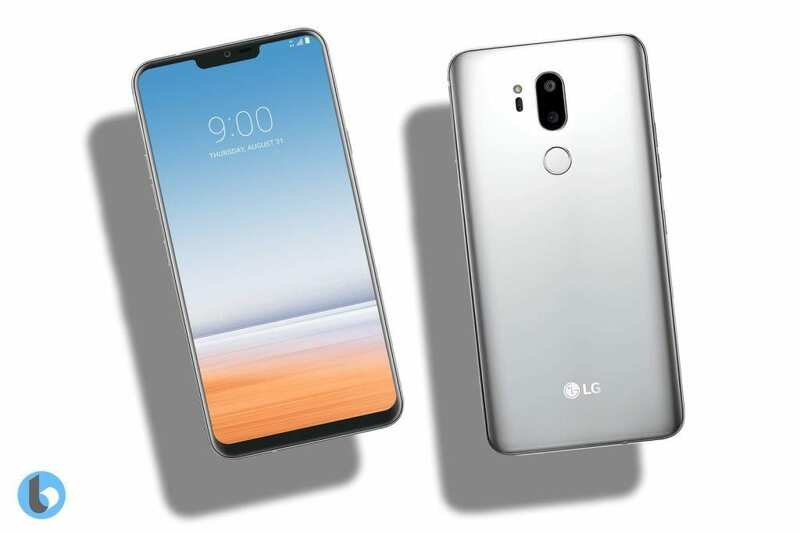 Your brand new LG G7 flagship smartphone comes with the feature called touch sounds. This feature is enabled by default as part of LG’s “Nature UX” interface. These include water sounds and other clicking noises whenever you make a tap on the screen. There are other screen sound effects and even keyboard sounds all enabled by default.For some, they find this feature to be useful. However, others feel the sounds are annoying and as such, they want it removed. In this guide, we will show you the easy way to disable these sounds on your LG G7. Turn on your LG G7. Next, go to the Settings app and then tap on the Sound submenu. Launch the Settings app on your LG G7. Next, tap on Sound and then uncheck the Touch Sounds. Next tap on Language and Input. Tap the icon beside the LG keyboard. Next, tap on Sound and then uncheck the box next to Sound as you tap under the LG keyboard. Now, uncheck the box next to Dialing Keypad toe.